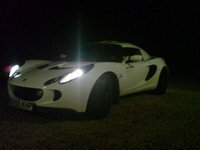 Looking for a Used Exige in your area? CarGurus has 16 nationwide Exige listings and the tools to find you a great deal. In 2006, the fantastic Elise received a number of upgrades and the Exige, its aerodynamic brother, arrived on our shores in limited numbers (300-350). The younger brother weighs in at 2015 pounds, 30 pounds more than its sibling. The family resemblance remains, but only the doors are identical. 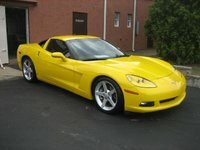 The aerodynamic redesign - read, downforce - of all the other body panels adds the additional weight. 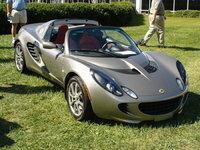 At 100 miles an hour, the Exige's front splitter, underbody panels, roof work, engine hatch, and rear wing combine to generate 42 pounds of front wheel pressure compared to nine for the Elise and 48 pounds of pressure on the rear wheels to the Elise's 4.4 pounds. This translates into the Exige's firmer steering feel and greater rear end tracking through very fast turns. 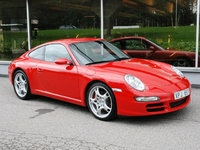 In comparison to its elder brother: "awesome" gets better! The Exige comes with the same austere, business-like interior as its sibling: lots of exposed aluminum. Potential buyers encounter the same lack of storage space, lack of human space - though one reviewer with size 11 feet was able to drive it - and only the barest of seat comfort. Yet, grab onto that small, well-padded steering wheel and that bare bones gear shift, point the Elxige onto any track and hold on tight for the greatest driving experience short of Formula 1. The same Toyota sourced, Lotus massaged 190 hp four-cylinder engine revs up to 8,500 rpm behind your head pushing some drivers to 4.7 second 0-60 times. The Exige, however, makes turn in times quicker, full power turns possible, and the amazing steering feedback generated by the Elise even more subtle. Reviewers, high on the Elise, entered nirvana-like bliss piloting the Exige. On a Lotus test track the Exige executed the course two seconds faster than the Elise. Imagine a street-legal racecar that gets 24/29 mpg. 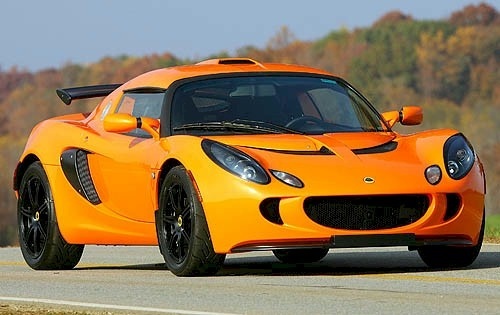 What's your take on the 2006 Lotus Exige? 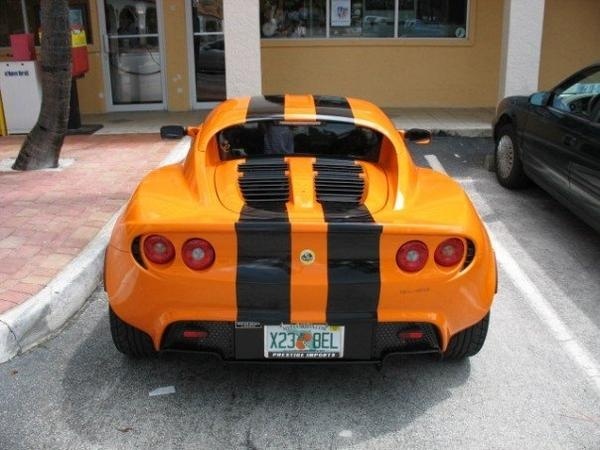 Have you driven a 2006 Lotus Exige?